The final full week of 2012 is coming to a close, the tech world has officially shut down, and I know that many of you are planning your last couple of nights of sinful bliss before you entertain life changes as we head into 2013. 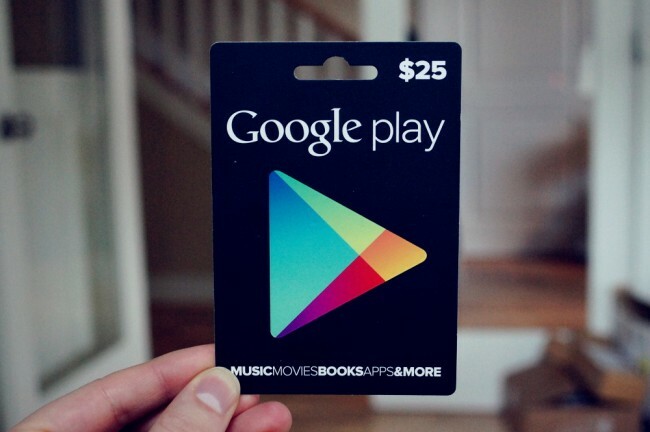 To celebrate this last weekend of the year, let’s reward those of you looking ahead with a $25 Google Play gift card. It’s time to talk about New Year’s resolutions, as painful as they may be. Update: We have our winner! David has decided that his New Yea’s resolution is to get FoxFi working with his DROID RAZR running Jelly Bean. 1. In the comments, give us your New Year’s resolutions. On Monday morning, at 10:00AM Pacific, we’ll choose the winner randomly from the comments.